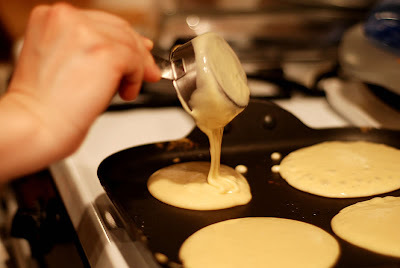 Last Tuesday was Shrove Tuesday, or Pancake Tuesday if you're from the UK. Well we didn't have any eggs for the pancake recipe on Tuesday so we had to wait until today. 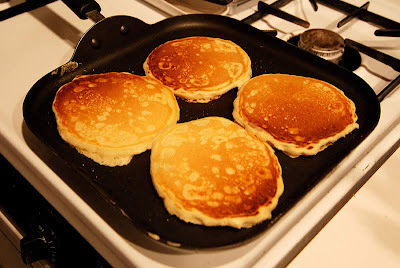 As you can see, Jen made some great looking pancakes. They were tasty too.